Warmer temps are on the way! 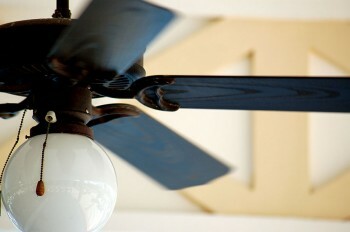 In spring and summer months, set your ceiling fans to turn in the counterclockwise direction. This will create a cool breeze. Remember: Ceiling fans cool people, not rooms. Turn them off when you leave the room.